According to Yelp, 98% of Yelp users have made a purchase at a business they’ve found on Yelp. That’s a number that can’t be ignored, so we think it’s pretty important to take control of your Yelp page so that you can make updates and add as much relevant information as possible. Even if you’ve already claimed your Yelp page, this blog can give you some tips and advice on how to make the most of it so that the right people are finding you as easily as possible. If you already have control of your Yelp page, you are welcome to skip this section. We need to check to see if your business has been “claimed.” To do this, simply go to https://biz.yelp.com and perform a search with your business name and the city and state in which your business is based. If your Yelp page has been claimed, but you weren’t aware of that, it may be necessary to file a claim with Yelp so that you can take back control of your page. You can file that claim by going to this link and clicking on “Please contact our support team” at the bottom. “On average, businesses with complete profiles on Yelp receive 5x more page views.” That’s according to Yelp’s own data and makes an excellent case for ensuring your profile is filled out as completely as possible. Of course, this includes having a lot of high-quality photographs. Speaking of, we have a blog post on how and what to photograph at your gym or fitness business. Check it out here. It’s also important to remember that Yelp photos and reviews are the default data source for Apple Maps. This means that when someone performs a search on Apple Maps and sees reviews and photos of a business that those reviews and photos are coming directly from Yelp. Not sure how your business looks on Apple Maps, or if it’s even listed? We wrote a blog about how to find out. It's bound to happen eventually. It can strike without warning and sometimes without reason. It also happens to just about every business under the sun. 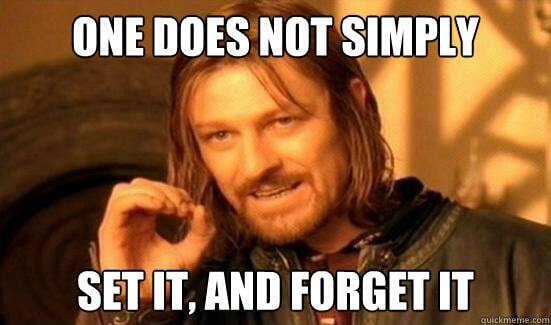 We think you know what we're talking about... the dreaded negative review. We know it can be difficult, but try not to take negative reviews personally. A lot of times people take out their personal frustrations on businesses, and unfortunately a business can’t be everything to everyone, which can make them easy targets. However, if your business really has made a mistake, try your best to own it and make it right. However, if a review seems like a rant, or is completely untrue, consider first sending the reviewer a private message explaining your side of the situation and trying to find a resolution. If they are unwilling to make updates to their review, or if they never respond, then you might consider responding publicly to their review so that other visitors know you care and are willing to listen and respond. In our opinion, the worst thing you can do is not reply at all - whether it's public or private. Additionally, if you feel someone has posted something truly inappropriate, Yelp has ways of dealing with it. You can report inappropriate reviews here and inappropriate photos here. If you’re responding to a negative review, whether publicly or privately, don’t post something negative in response and don’t place blame on the person that left the review. You can explain the situation, but put an emphasis on trying to make it right with the reviewer. Even if they don’t respond that’s OK because if you've posted it publicly, other people will see your professional efforts and be more inclined to give your business a chance. If you've sent it as a private message, at least the reviewer can't say you simply ignored them. One last thing: Don’t just respond to the negative reviews. 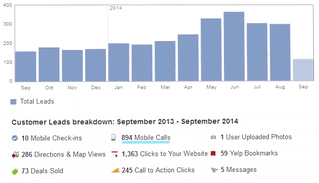 Show you’re engaged with your clients and members by responding to their positive reviews. These replies can be public or you can send them a direct message if you believe posting publicly would be overbearing. You may just be sending a simple “Thank you!” but it’ll go a long way with the person that posted the review - hello, retention! Unlike Google, Yelp actually has rules against asking people for reviews. However, that doesn’t mean you can’t point them in the right direction. You may also want to ask Yelp to send you some free decals for your location’s front door and front desk. You can do so here. Unfortunately, your Yelp page isn’t like Ron Popeil’s “Showtime Rotisserie” where you can set it and forget it. Your Yelp page needs the occasional once over by you or a trusted member of your staff. Remember, your Yelp page is always active, so there can be new reviews or photos posted daily. It’s better to stay on top of these than to pretend everything is going fine. Additionally, Yelp provides some excellent data that you can use to learn about your business from Yelp users. This data can also help you understand what content viewers respond to the most. 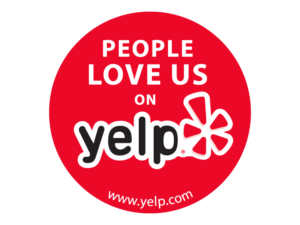 We hope this Yelp guide has shown you how important having a complete and up-to-date Yelp page can be. We do realize that having to manage all of these different location-based services like Apple Maps, Google Maps, Yelp, and a zillion others can feel overwhelming. 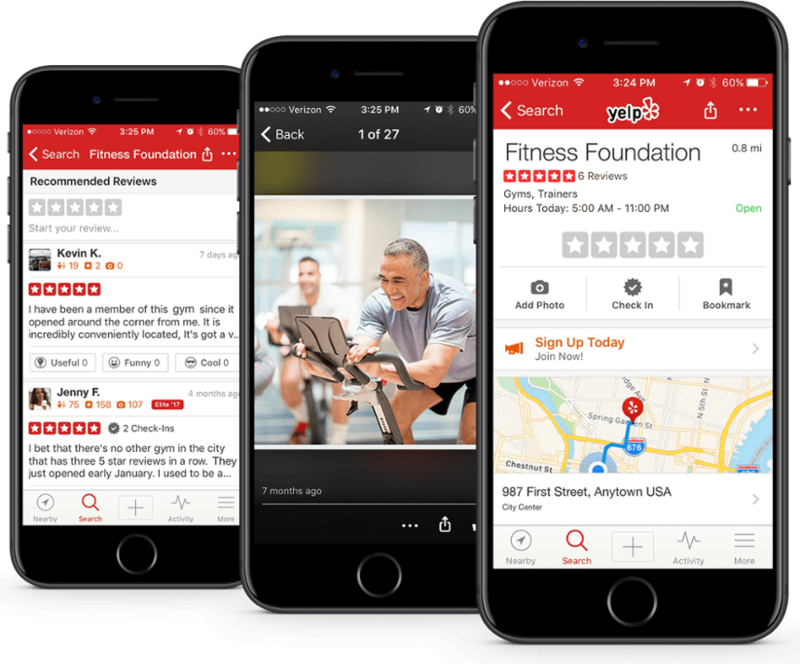 While we here at Club OS can’t help you automate your Yelp listing, we certainly can help take some of your other revenue-generating and retention-improving tasks off your plate. To find out how we already help 2,000+ gyms and fitness businesses, just click below!